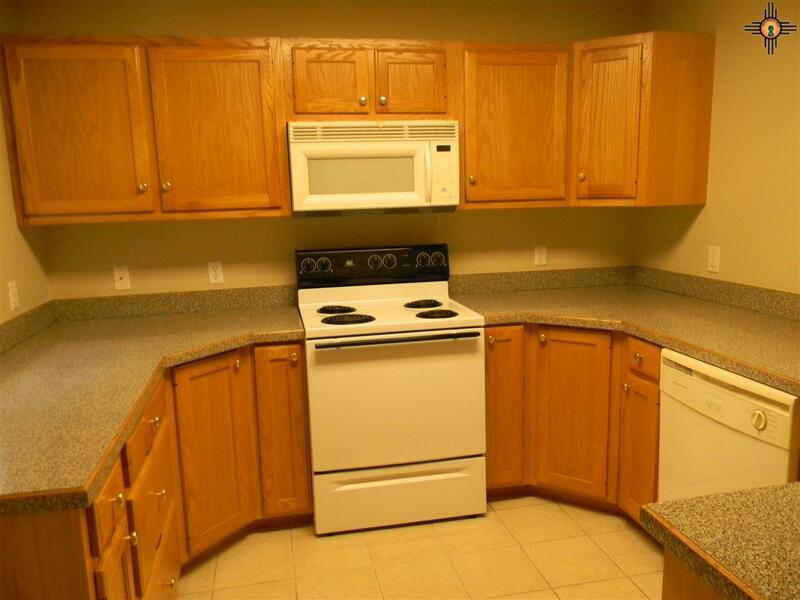 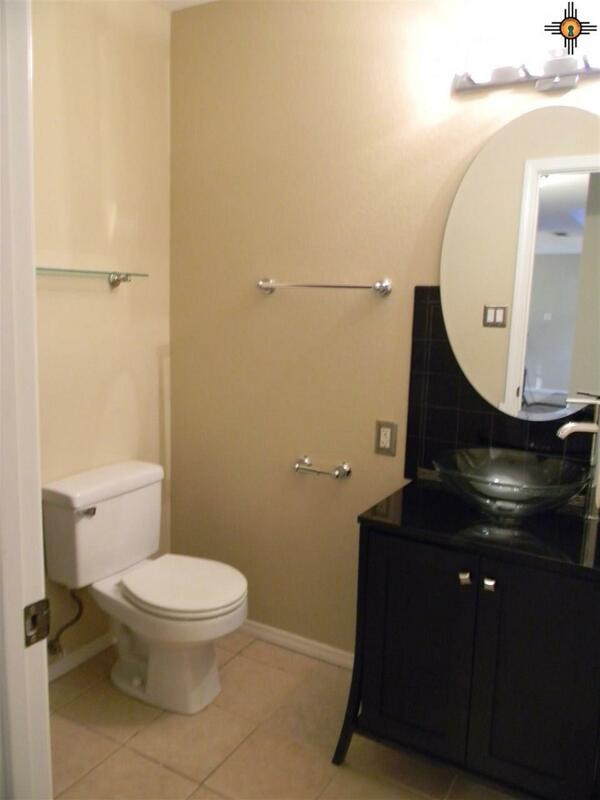 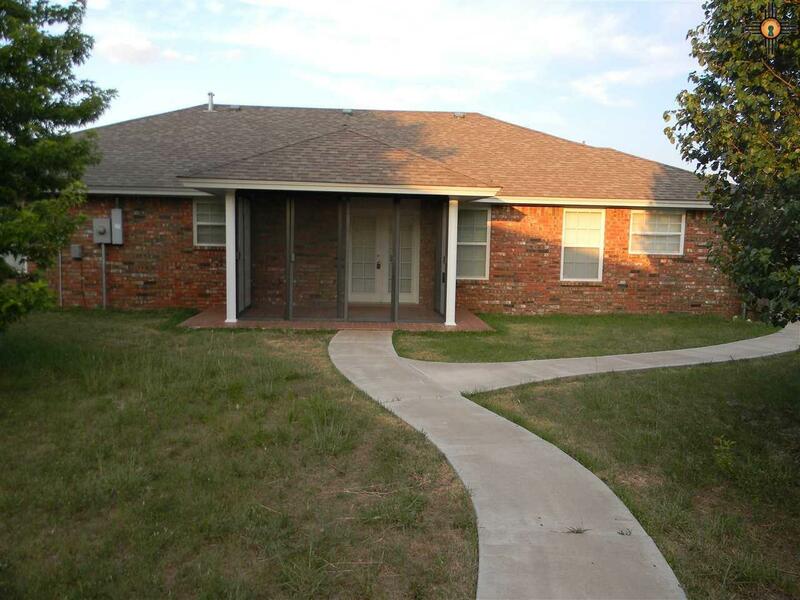 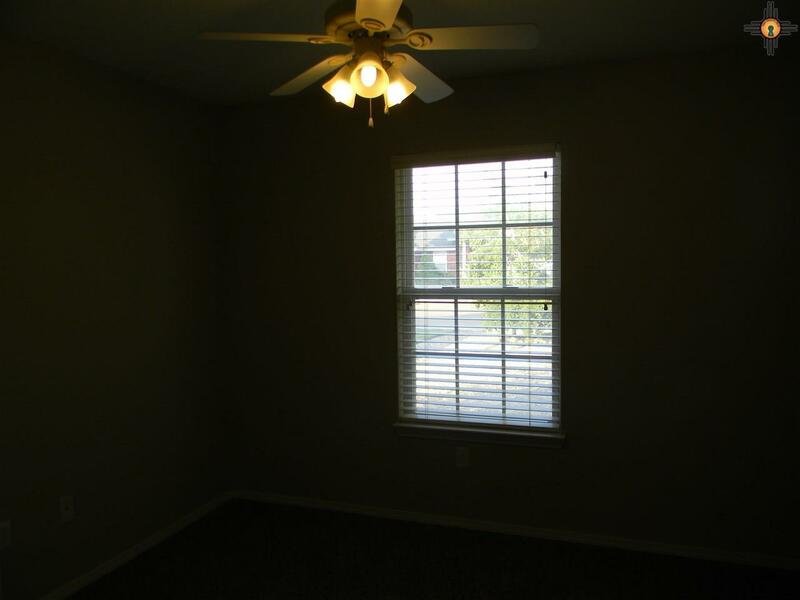 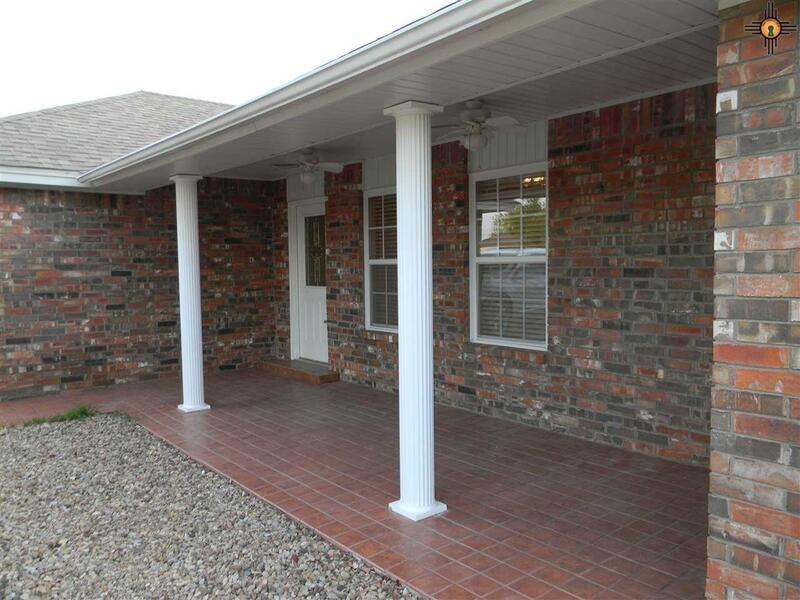 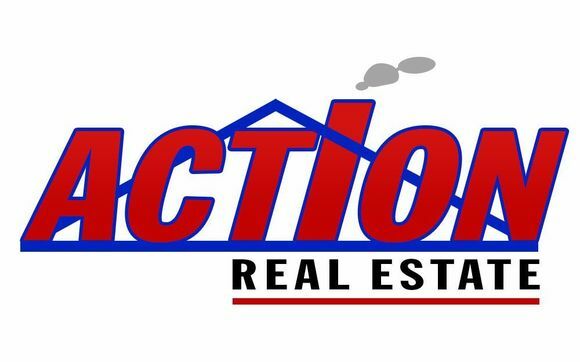 This home is a very nice three bedroom, two bath house with a split floor plan located in a newer neighborhood. 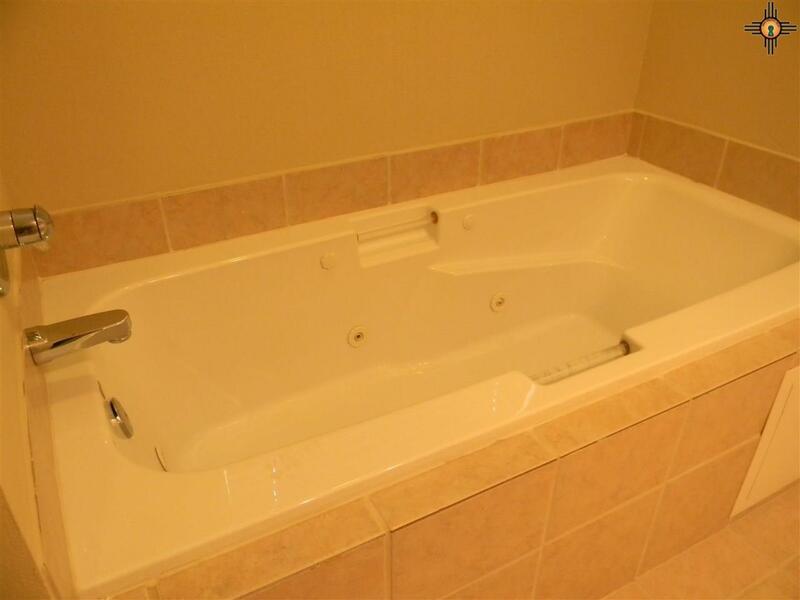 The large master suite features a walk-in closet, double sinks and a jet tub. 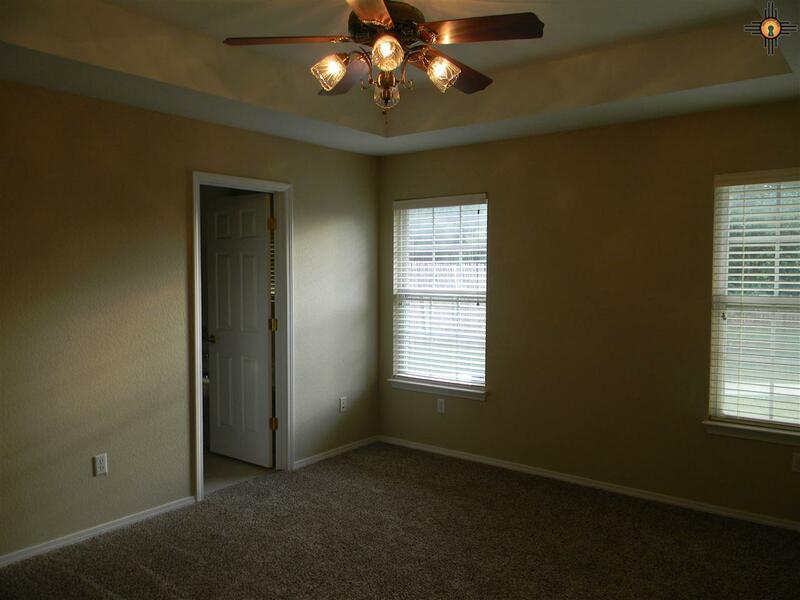 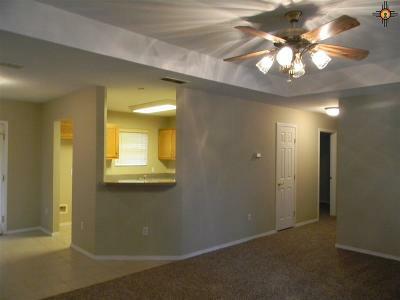 The living room has vaulted ceilings and opens to the dining area and kitchen. 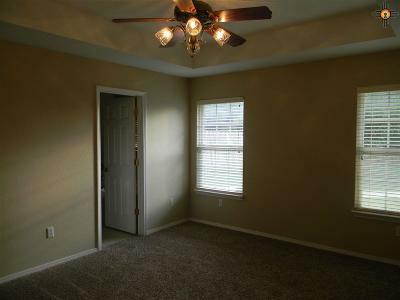 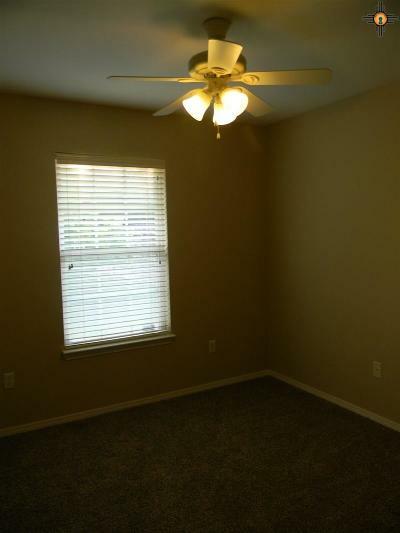 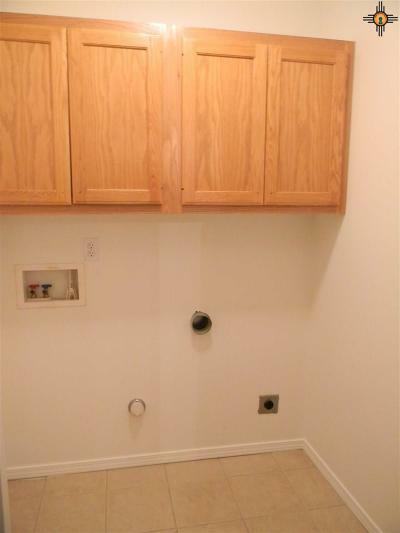 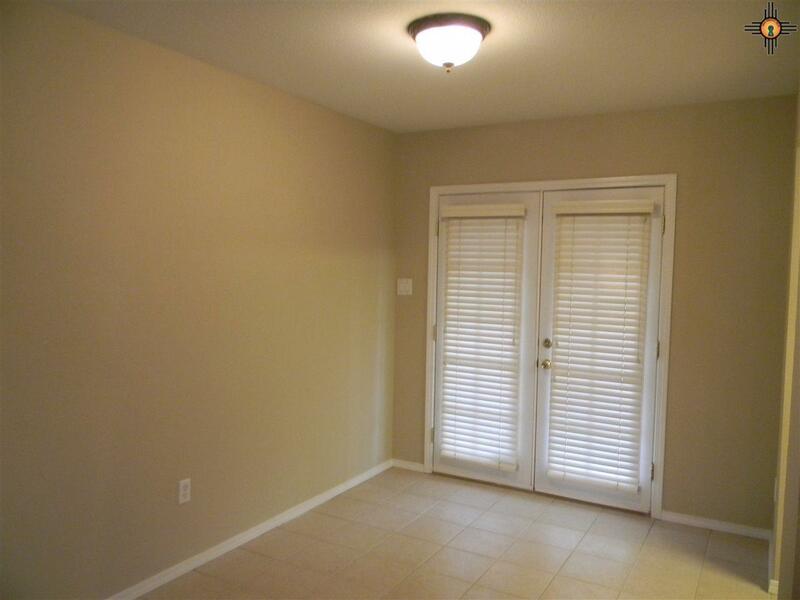 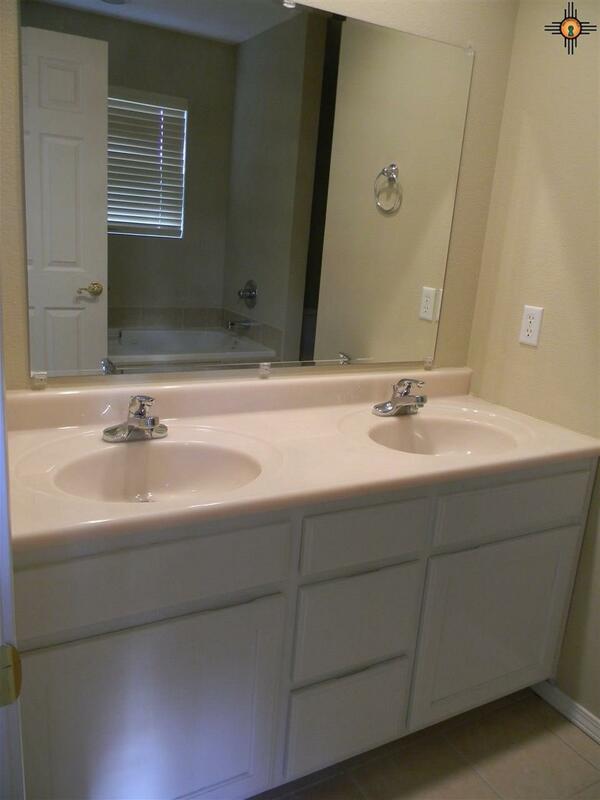 This house also has new paint and carpet throughout. 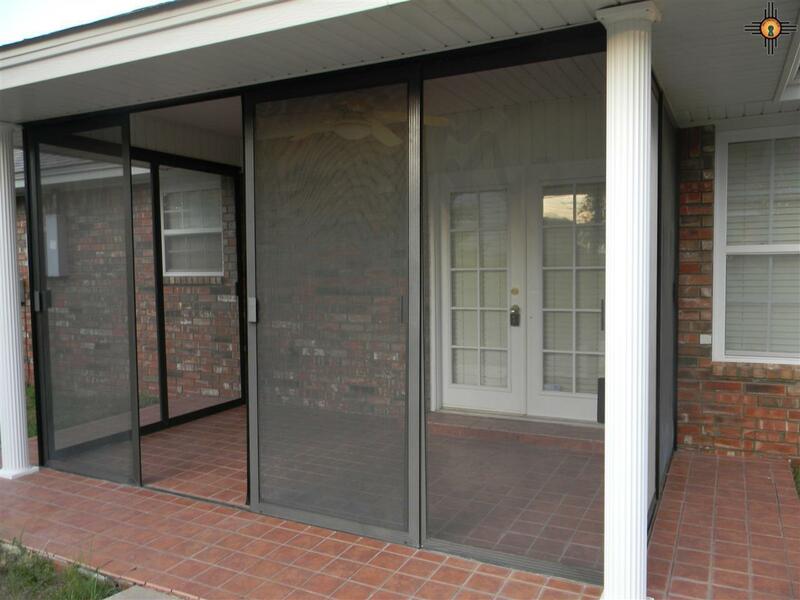 The back yard has a screened patio and new back fence. 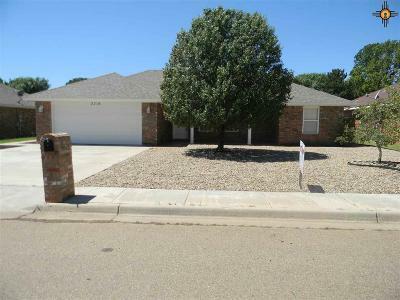 The front features a large covered front porch and xeriscaped yard.